Nothing is more exciting than having a baby. However, in the busy world, we live in, it can be difficult to find the time to focus on yourself. 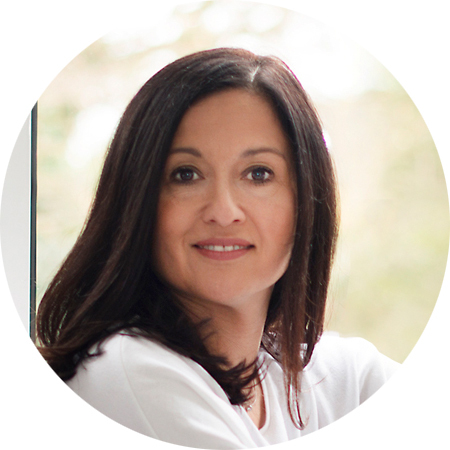 As a leading expert in wellbeing for pregnancy, mothers and babies, I have created a range of luxury and bespoke wellbeing packages to help you and your partner embrace and enjoy this incredible and miraculous journey. I want you both to feel empowered, positive and prepared for this new little person (or people!) in your life. All packages combine natural and holistic techniques safely adapted for pregnancy, new mothers and babies along with my expert knowledge and advice to support you through your whole journey of pregnancy and motherhood. The package also includes a PregnancyBliss CD and booklet, a yoga ball that will enable you to continue your home practice and a gift set of MamaBabyBliss pregnancy pampering products. The natural process of labour – an empowering and transformational session where you both will discover the aspects of birth you didn’t know! Supportive techniques for labour including massage, birthing positions, breathing and relaxation. The package also includes a PregnancyBliss CD, my “Preparing for Birth” booklet and a yoga ball. Your package also includes a MamaBabyBliss CD and booklet and a gift set of MamaBabyBliss new mum pampering products. Your package also includes a BabyBliss CD and booklet, the DaddyBliss Bed and Bathtime Kit and the full range of MamaBabyBliss all natural new mum pampering products. A bespoke 90-minute session where I will teach you a combination of baby massage, baby yoga and other gentle techniques to settle and soothe your baby. Prior to the session, there will be a telephone consultation so that I can get an understanding of you and your baby’s needs. Your package also includes a BabyBliss CD and booklet and the full range of MamaBabyBliss all natural baby products.